The International Criminal Court will be asked this week to include Canada in its war crimes investigation in Afghanistan. The appeal will be made by former New Democrat MP Craig Scott, who has tried and failed to convince the Liberal government to conduct its own inquiry. A former New Democrat MP will attempt to convince the chief prosecutor of the International Criminal Court this week to include Canada in her investigation into possible war crimes in Afghanistan, CBC News has learned. 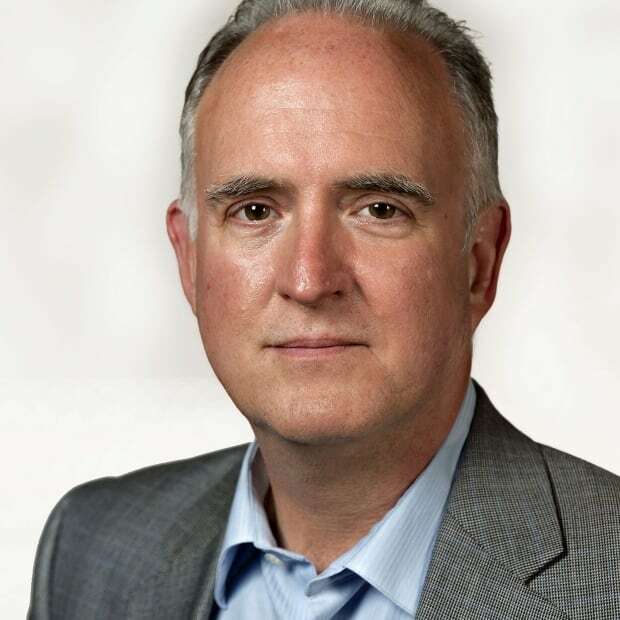 Craig Scott, an Osgoode Hall law professor who was defeated in the 2015 election, will hand deliver a 90-page brief to the court in the Hague, arguing that successive federal governments "abdicated" their responsibility to investigate reports of torture. He is urging Fatou Bensouda, who has been the ICC's chief prosecutor since 2012, to make key Canadian politicians and military officers "central to any investigation." The filing, a copy of which was obtained by CBC News, says the current Liberal government and the former Conservative administration had many opportunities to investigate claims that suspected Taliban militants, captured by Canadians but handed over to Afghanistan's notorious intelligence agency, had been tortured. "Canada cannot now be trusted with second chances," Scott wrote. Last week, Bensouda announced that an investigation into possible war crimes in Afghanistan would take place and confirmed for the first time the United States would be implicated in the probe. The probe would involve alleged crimes by U.S. armed forces and the Central Intelligence Agency, she said in a statement, adding that "there is a reasonable basis to believe that war crimes and crimes against humanity have been committed" in Afghanistan. Afghan National Security Forces, the Taliban, and its offshoot Haqqani network are also on the list to be investigated. Where the allegations of war crimes came from is unclear. But Scott, in his brief implicating Canada, said he believes that in this country there is "considerable evidence that has not yet come to light" and claims there are people within the system who are ready to speak up. 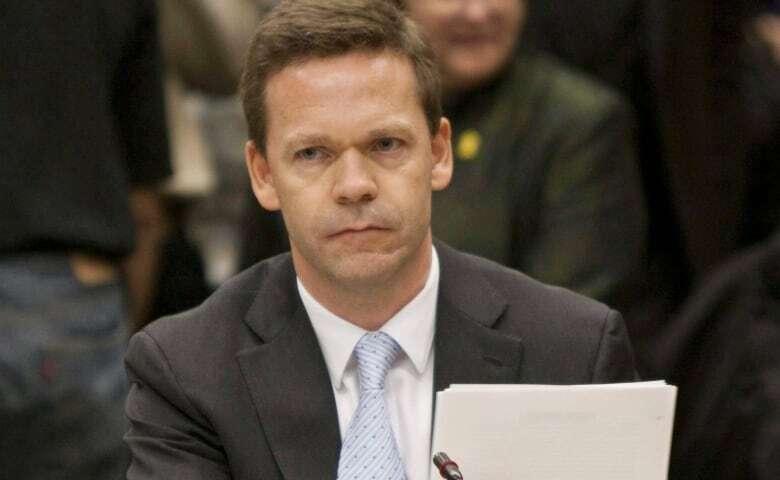 "We are quite confident there are multiple persons across various departments in the Canadian federal civil service who know much, but who are wary of coming forward, until there is a credible investigative process that stands a chance of not being stymied in the way of every other process in Canada regarding detainees to date," Scott wrote. "There is a proactive duty on the relevant state policing authorities to investigate war crimes when information about the possibility of such crimes comes to the attention of the authorities." 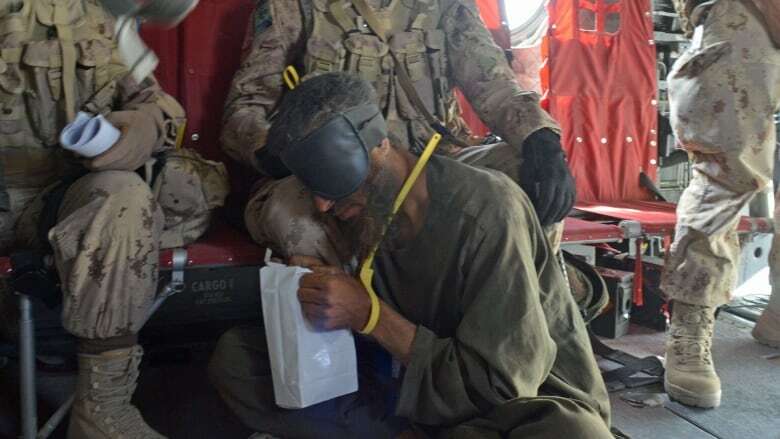 Defence Minister Harjit Sajjan, who did three tours in Afghanistan as a reservist and intelligence officer, has — in the past — said Canadian troops served with "absolute credibility and honour" and abided by the Geneva Conventions on the treatment of prisoners. His office, however, declined to comment over the weekend on the latest development and referred questions to Global Affairs Canada. A spokesperson for Foreign Affairs Minister Chrystia Freeland said Canada is a stronger supporter of the ICC. "Torture is abhorrent and illegal. Torture and other forms of cruel, inhumane, and degrading treatment or punishment are contrary to Canadian and international law and are against Canadian values," said Alex Lawrence in an email. "Canada is a signatory to all Geneva Conventions and Protocols. Canadian Armed Forces personnel deployed on operations respect the CAF Code of Conduct, and all applicable Canadian domestic and international law, including the Geneva Conventions and the UN Convention Against Torture. The CAF takes any allegations of torture and other cruel, inhumane, or degrading treatment or punishment very seriously." In 2006, at the beginning of the combat mission in Kandahar, the Liberal government under Paul Martin signed an agreement with Kabul that required prisoners to be transferred into Afghan custody. Unlike Britain and the Netherlands at the time, Canada had no right to check on their condition afterward. The Conservative government of former prime minister Stephen Harper moved to fix the flaw after published reports revealed abuse may have taken place. It also eventually installed a rigorous system of monitoring that lasted well after the combat mission ended in 2011. Any state that knowingly hands over a prisoner to torture is guilty of a war crime under international law. In its statement last week, the ICC took note of Canada's actions, but offered no hint about whether it believed this country had done anything wrong. 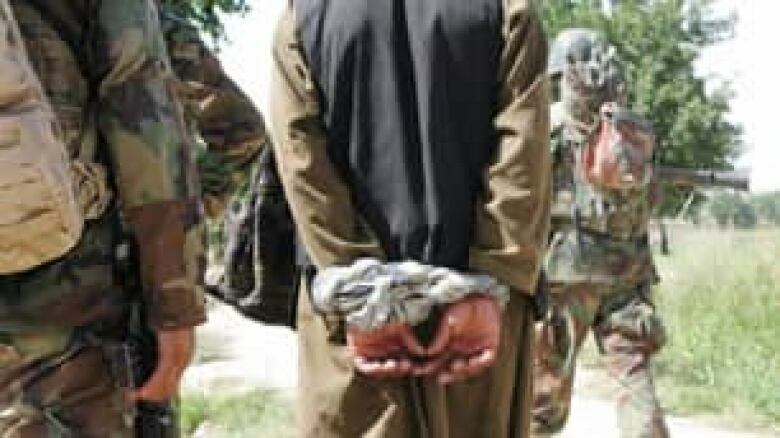 The issue became a political powder keg in 2009 for the Conservatives when diplomat Richard Colvin testified before a Commons committee that he had repeatedly warned the military and the government about conditions of torture in Afghan jails. The Conservatives fought a series of legal battles with Amnesty International Canada and the B.C. Civil Liberties Association, which tried to have the system of transfers halted. It also faced a public hearing into the conduct of military police, who were in charge of the transfer system. The refusal by the Harper government to hand over related documentation almost cost the Conservatives power in 2009 when the Liberals were prepared to move a motion of contempt. Scott tried unsuccessfully to force the current Liberal government, under Prime Minister Justin Trudeau, to conduct a full inquiry into the handling of prisoners. Responding to a written question in the House of Commons, posed by the NDP, the government recently said there has been no investigation conducted by either civilian or military law enforcement into possible war crimes. The brief argues that the Canadian government and military has had 10 years of reports about possible violations, and has failed to look into it. A Federal Court judge, in one of the legal battles involving Amnesty International, warned that even though he was upholding the Conservative government's arguments there was the possibility the issue could end up before the ICC. "Canada was given fair warning by its own judiciary almost a decade ago," Scott wrote. "It's now time that for the world to learn that the ICC is indeed not a 'legal 'no-man's land.'"